If you want a letter other than these services, such as “VISA or reference letter writing service” let us know by contacting us through our online available contacting channels. 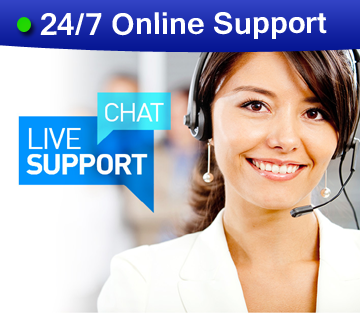 Our support representatives are always ready to help you. How to place an order online at Perfect Writers UK? Is there anything we can help you with? Contact us anytime! At the end, we formally address the signing note which includes “Yours Sincerely”. We never write P.S to make a formal letter become informal. “We work for your satisfaction” and that’s that!